Charlie founded MYCON General Contractors in 1987 and serves as its President and CEO. He provides strategic direction, sets cultural tone, leads senior management and promotes team-building throughout the company. Under his leadership and vision, MYCON has grown into a multi-million dollar, award-winning general contractor serving diverse markets throughout the Southwest region. Charlie’s commitment to quality, performance and innovation are key company values as the firm delivers projects that meet or exceed customer expectations. Charlie is actively engaged in civic and professional organizations, including the Urban Land Institute (ULI) and the International Council of Shopping Centers (ICSC). 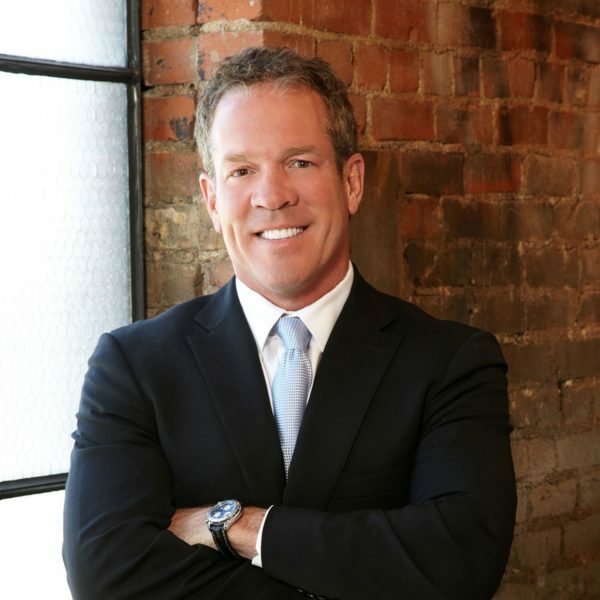 He has won numerous awards throughout his career and has been recognized as one of the 21 Leaders for the 21st Century by Inside Collin County Business. In 2015, MYCON was recognized as a member of the Aggie 100, which honors the fastest-growing companies in the world, owned or operated by Texas A&M University alumni. Charlie shares his commercial construction expertise and ideas in his quarterly blog published by D Real Estate Daily.